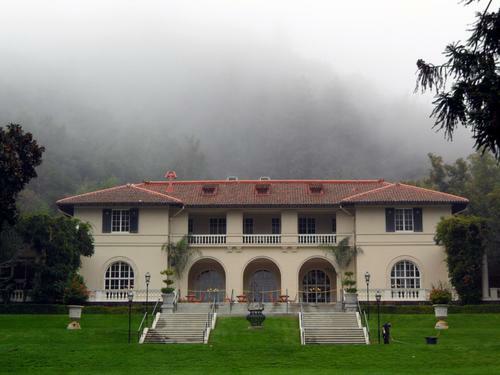 Montalvo Arts Center | News | What's Coming in the New Year at Montalvo? Join us as we celebrate the new year with a variety of great concerts in the intimate Carriage House Theatre in early 2012 that you won't want to miss! Start the year off with some funk on Wednesday January 11, at 7:30pm, with Maceo Parker. The lynchpin of James Brown's band and George Clinton's P-Funk AllStars, the San Jose Mercury News has called Parker "simply one of the all-time great saxophonists" who is "able to ratchet up the funk like nobody else in the business." 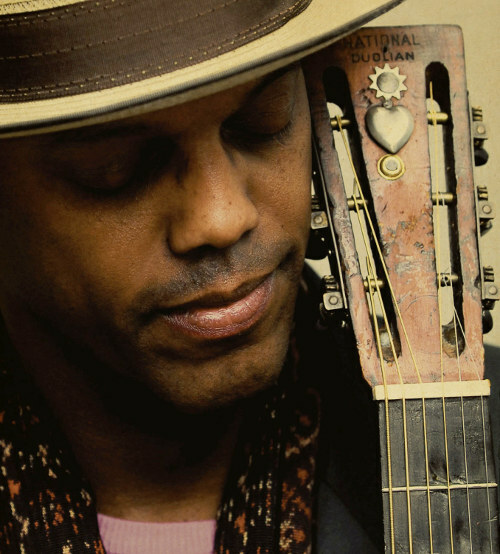 On Saturday, February 4, at 8pm, bluesman Eric Bibb takes the stage. This Grammy nominee has "a voice to die for" (The Times, London) and has received critical acclaim for his acoustic blues sound, which he has been performing for 40 years. Get out of the cold for some island music on Friday, February 10, at 8pm, as Willie K - "the Hawaiian Jimi Hendrix" - performs. An incredible guitarist and one of Hawaii's most versatile talents, Willie K will bring a smile to your face with his fun style and wonderful music. 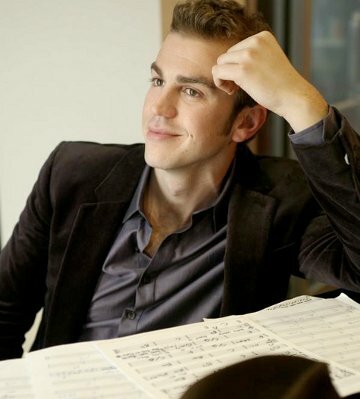 On Saturday, February 11, at 8pm, spend An Evening with Spencer Day! Day performed to a full house at Montalvo last year, delighting the audience with his original, jazzy pop tunes and engaging stage presence. You can make the evening extra romantic with a Valentine's Day Dinner before the concert in the historic Villa, prepared by the chefs at Le Papillon! For just $130 per person, this package includes a gourmet three-course meal (tax, gratuity, and beverages not included), and a ticket to the concert. Call Le Papillon at 408-296-3730 today to reserve your seats. 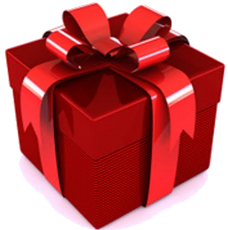 Remember, concert tickets at Montalvo make a great last-minute gift! Purchase online or call the Box Office today at 408-961-5858 (10am-4pm Monday-Friday). Montalvo serves thousands of visitors each year by providing art, education programs, performances, history, and natural beauty. Your tax-deductible year-end gift will help make it possible for us to maintain high quality programming that enriches our community. Click here to learn more and donate today! 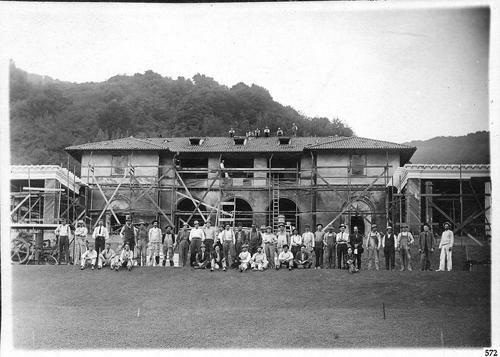 Montalvo under construction in 1912. Montalvo celebrates its Centennial in 2012, and to honor the anniversary, we will present a new exhibition, O' Great Reverie: Montalvo 1912-2012, in the Project Space Gallery. Opening on Friday, January 27, with a FREE reception at 7pm, this special exhibition - conceived by Montalvo's inaugural Design Fellows Scott Barry and Neil Doshi - serves as both a timeline celebrating our history and a unique art installation. 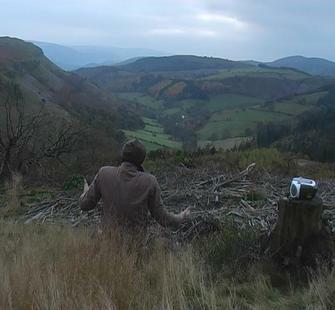 Featuring ephemera and photographs from archives at Montalvo and other Bay Area institutions, video and audio material, and new works exploring how history is refracted through the prism of the present, the show invites questions about the preservation of the past and its influence on Montalvo's future. The artists will be present at the opening reception to discuss their work, and will offer a series of talks by various professionals over the coming months to expand on the ideas presented in the exhibition. In addition, on Saturday, January 28, from noon-5pm, we will offer a series of FREE activities that pay homage to Montalvo's past and present. Come early on January 27 at 6pm to join composer George Tsontakis for Final Fridays in the historic Villa, where he will discuss a new project he is developing in response to Going Forth By Day, a video work by Bill Viola. Montalvo Members are also invited to a wine reception in the Phelan Library from 5:30-6pm. And don't forget: Soil to Site, featuring works by Richard T. Walker, Mari Andrews, and Sean McFarland, is on view through Sunday, January 15, so be sure to stop in at the Project Space during your next visit! Gallery hours are Thursday-Sunday, 11am-3pm. Montalvo's administrative offices and Box Office will be closed from December 23 -January 2 to celebrate the holidays and the New Year. The grounds will be open for visiting and hiking during normal hours (Monday-Thursday 8am-5pm; Friday-Sunday 9am-5pm), but will be closed on December 25 and January 1. Remember, you can always purchase tickets online through Ticketmaster when our Box Office is closed! Camp registration is available online through Ultracamp.